Lucee makes available a Server scope which contains a lot of useful information about the running Lucee server. The specific details returned depend on the operating system running Lucee. These examples below are run on Windows. It will return a structure. A sample of each section will be described below. Use these seperators to have a cross OS compatible way to create file paths, read files by line, and list file paths. How line breaks and carriage returns are handled in each OS. Use this when parsing files into an array or ther means which needs OS compatability. 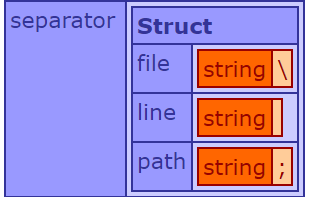 How the system separates files paths in a string. 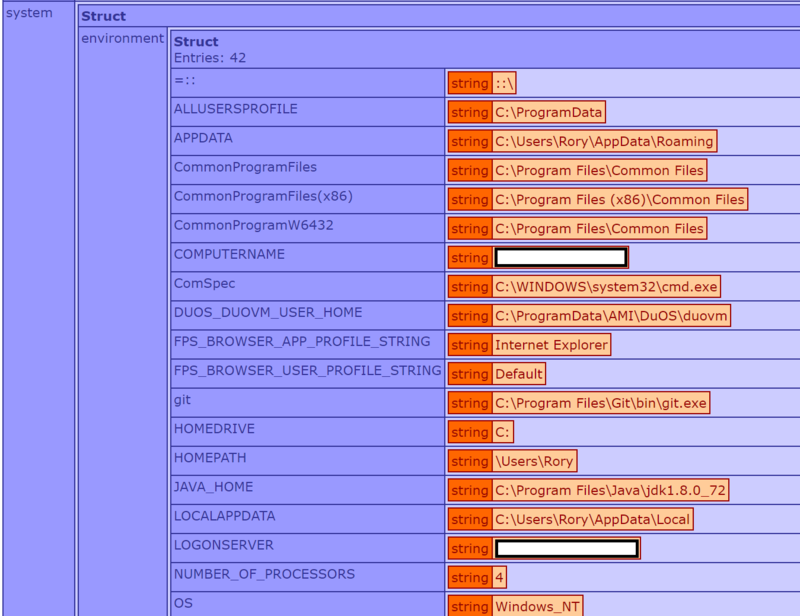 This is used primary in OS environment variables. 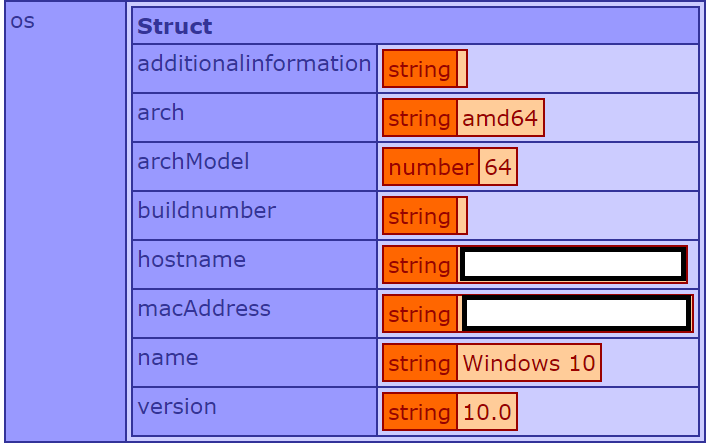 The Operating System environment variables picked up by Lucee when Lucee was started. 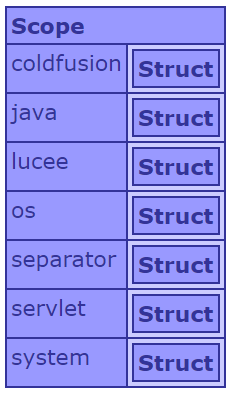 The Java configuration properties ready by Lucee when Lucee was started.